The stories we write always have meaning to us-- they always strike some kind of personal note that we hope readers feel, too. But sometimes, there's a particular story that is really powerful to us. The characters, or the theme, or the concept, or the whole story wrapped up together is more than just a meaningful story. It's a part of our soul. Those stories are the most terrifying to share, but often the ones we need to share the most. So today, I'm so happy to share my friend Michelle's book. This is a story that means so much to her, and I'm so proud of her for having the courage to share it with all of you. 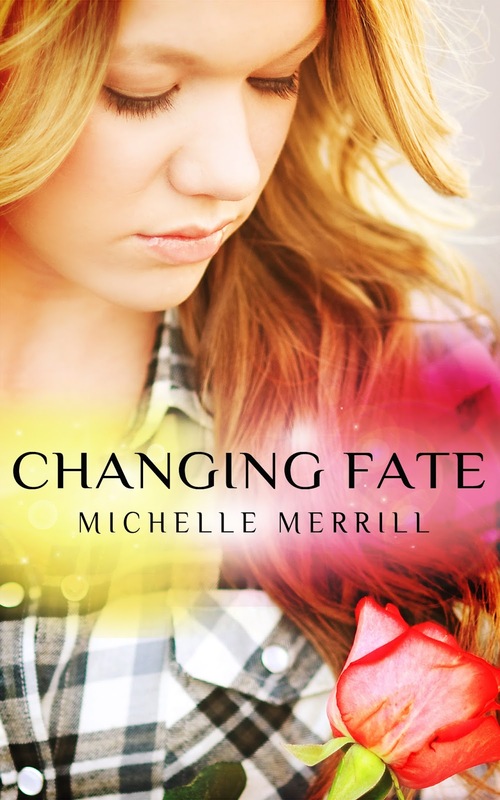 Today is the cover release for her book CHANGING FATE. You can read more about what this book means to her over at her blog. Half of all proceeds from the book will be donated to the Cystic Fibrosis Foundation. All Kate wants is to live. Battling cystic fibrosis is hard enough, dying from it is even harder. When her mom moves them closer to the hospital in the middle of her senior year, Kate’s determined to isolate herself—saving everyone the trouble of befriending a dying girl. It’s a difficult task when cheerful optimist Giana insists on being Kate’s friend. 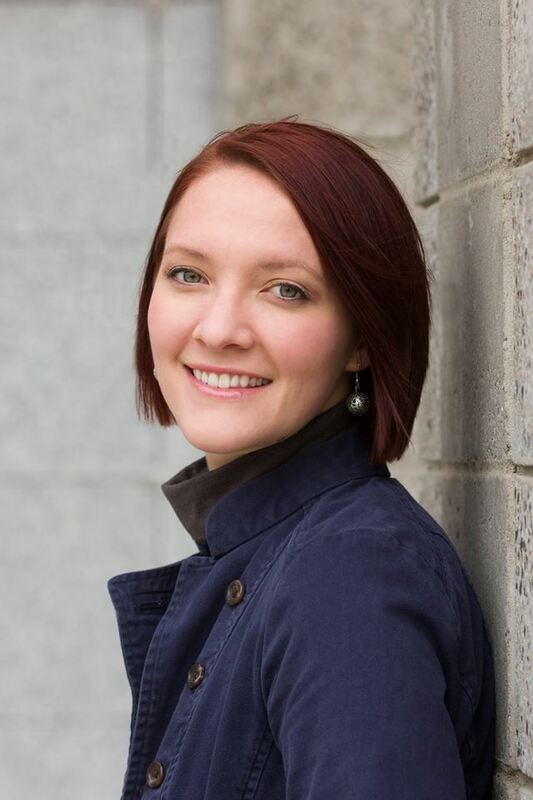 Michelle Merrill loves kissing her hubby, snuggling her kids, eating candy, reading books, and writing first drafts. She names her computers after favorite fictional characters and fictional characters after favorite names. To learn more about her, visit www.authormichellemerrill.com. Shallee! Thanks so much for sharing my cover :) And I appreciate your kind words. I'm lucky to have such awesome friends!